All new players that have registered at Coral Casino can claim this huge bonus. 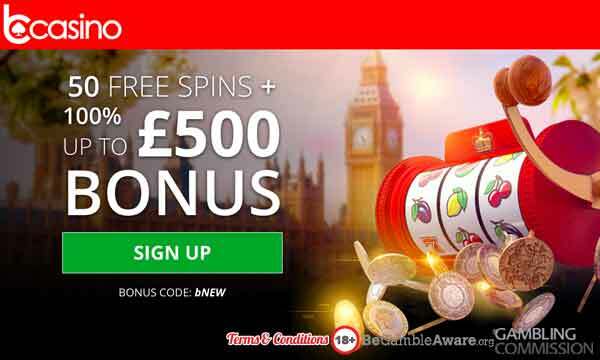 When you deposit just £10 you will be given a £50 bonus to play with. 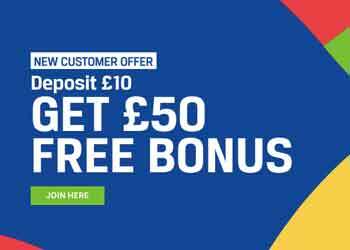 That’s a 500% welcome bonus on your first deposit of just £10! 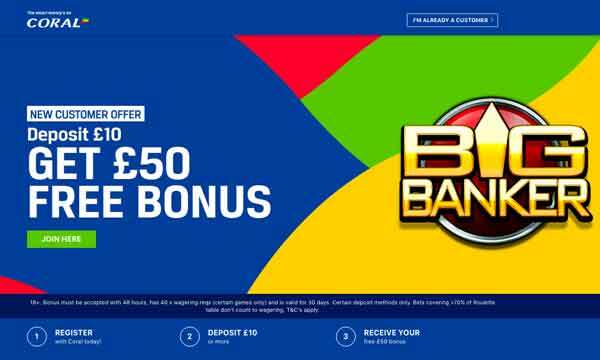 Your £50 Bonus can be played on the following slots: Big Banker, Well Well Well, Money Multiplier, Rainbow Repeater, Rainbow Rewards, Balls Fun Drops, Magpie Mayhem. Wild Cannons and Multropolis. If you like this bonus, you should check out all of our biggest deposit bonuses. To claim the Coral Casino Bonus there is a minimum deposit required of £10. The wagering requirements attached to this welcome package are set at 40x the bonus amount. Coral has a fantastic online casino but they are probably better known for their sports and in-play betting services. So when you view their promotions page you will see that there are lots and lots of sports betting promotions for you to take advantage of, if you like a flutter on the horses or a wager on the footie. But don’t worry if you’re a pure casino players. There are rewards in store for you all in the Coral VIP Priority Scheme. All players can join the priority programme at Coral Casino. There are 4 levels to the scheme, including Bronze, Silver, Gold and Platinum. Coral Bookmakers are probably best known as one of the biggest high street bookmakers. 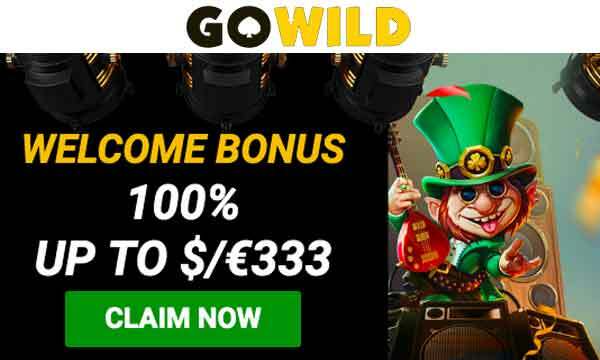 However, they have also developed a leading online casino with some of the most innovative and most popular games, features and customer promotions. 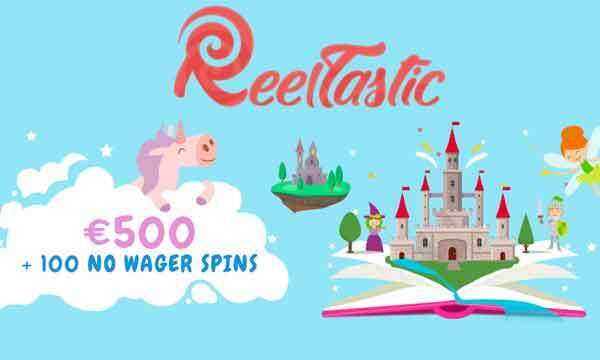 As well as on line sports and in-play betting, you can expect to find the latest and best slots, table games, scratch cards and live dealer games. All these games are supplied by the top software developers in the business, so you won’t be disappointed. Look out for tope titles from Big Time Gaming, Barcrest, IGT and many more. As well as these household names, there are also a number of exclusive slots like ‘Big Banker’ that you will not find anywhere else, as well as some ‘pub style’ slots. There are a number of secure payment options at Coral Casino and they are regulated by the UKGC. Coral the high street book maker has a massive 500% Casino Bonus waiting for you!